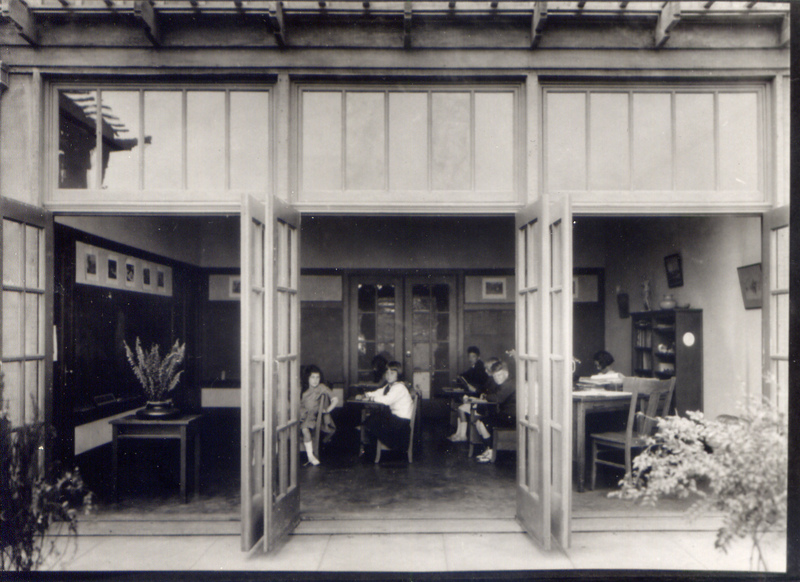 In 1918 Helen Salz and Flora Arnstein opened the Presidio Open Air School to San Francisco children and families tired of the rote learning and boring, factory-model pedagogy of the time. The progressive ideas of John Dewey and others were gaining ground as children in progressive schools were offered the opportunity to "learn by doing" and express themselves creatively. Presidio Open Air School was the first such school in California. The original 15 students have given way to our current 220 or so, but the seminal ideas on which the children's education was founded have remained. Now, however, these progressive ideals are supported by modern brain research that helps us to understand how children learn best. There remains an emphasis on the written and spoken word. Problem solving and conceptual understanding are at the heart of the math curriculum. The arts are valued and given prominence. All are woven into an integrated, project-based curriculum that engages young learners. Dewey's ideas went beyond the pedagogy of the classroom and Presidio Hill School, as it was eventually renamed, took seriously its responsibilities in the larger community. Dewey believed schools should be incubators of democracy and that children should learn to be citizens of a democratic society by taking an active part in the social milieu of the school. Presidio Hill became a community where social justice was important, where diversity was consciously embraced and fostered. 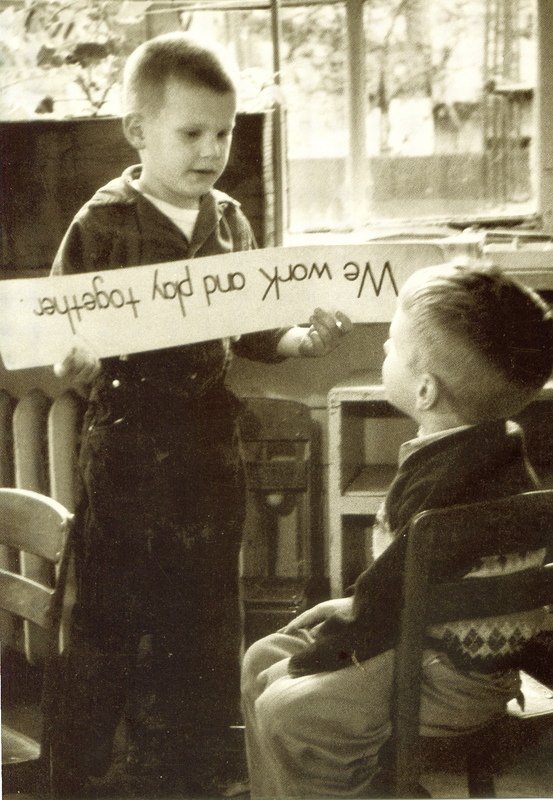 During the 1930s, the school became a place where European refugees could get help in their transition to American life. Later, the school invited well-known and often blacklisted performers such as Paul Robeson and Pete Seeger to sing for the children and the public. In the 1940s, Presidio Hill was the first independent school in San Francisco to open its doors to African-American students. Now, 100 years after its founding, Presidio Hill remains a leader in the independent school community. With its focus on the developmental needs of its youngest transitional kindergarten students as well as its oldest middle schoolers, its emphasis on the whole child, its commitment to authentic styles of assessment, its environmental education programs, and its commitment to the arts as a central focus, Presidio Hill continues to offer challenges to the prevailing educational paradigms of our time. It has remained remarkably true to its founding principles and continues to be a school in which children love to learn. When John Dewey created his Laboratory School at the University of Chicago, he made it clear the school was to be a vehicle for the democratization of America. The social aspect of education was important as students learned with each other and about one another. Here in San Francisco, Helen Salz and Flora Arnstein, the founders of Presidio Hill School, agreed with Dewey. They saw a school in which children of all races, faiths, nationalities and backgrounds could come together to learn. This was an uncommon position to take in 1918 yet a position, and a tradition of diversity, that we have maintained for 100 years. Over the years, Presidio Hill School has been true to this initial impulse and has, as American society has changed, expanded the scope of diversity to include families of all socioeconomic levels and children of varying learning styles. 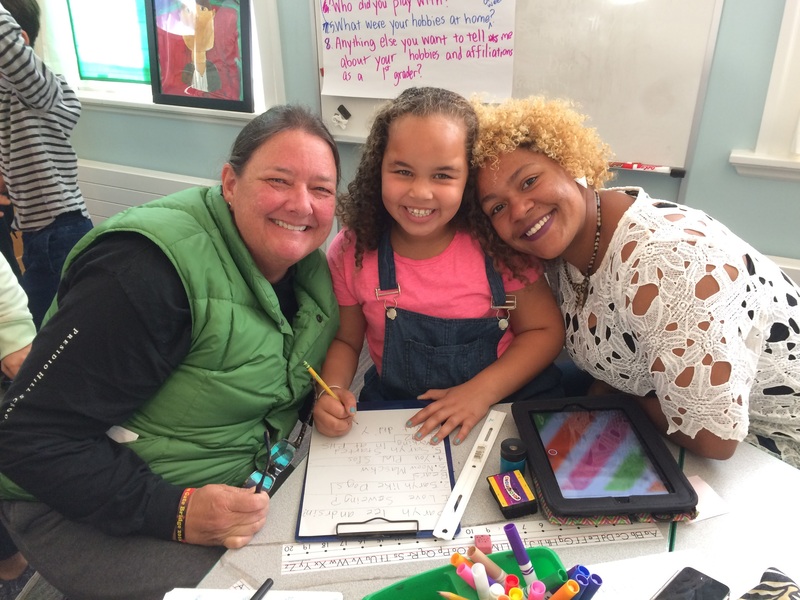 Presidio Hill’s progressive teaching practices support many children who experience frustration with learning, but it is not school that specializes in learning challenges. During the late 1930s and early ’40s, former school director Josephine Whitney Duveneck was active with the American Friends Service Committee, which helped refugees from Hitler’s Germany begin their lives anew in San Francisco, and the school was often used as a focal point for such activities. The school was also a locus for protest against the concentration camps in which many Japanese Americans were interned during World War II. Just after the war, in 1946, the Williams family joined the Presidio Hill community. Rosalind and Stephanie, young girls at the time they came to the school, were, as far as we can tell, the first African-American students at any independent school in San Francisco. They were welcomed and say today that the school was their best educational experience. Stephanie has recently served on the school’s Board of Trustees. A few years later, as intolerance for political activism became mainstream, blacklisted entertainers Robeson and Seeger were invited to sing for the Presidio Hill community, where they found a welcome audience. Seeger was joined by fellow singer-activist Malvina Reynolds for the Sunday sing-along, then popular at the school. Today, the school carries on the tradition of preparing all students for a democratic society by educating a cross section of San Francisco life. Approximately 45% of Presidio Hill students are children of color. Approximately 22% receive tuition assistance. Quite a few more come from families who are citizens of countries other than the United States. The curriculum stresses humanity’s search for social justice and human rights. A Presidio Hill contingent marches with other independent schools in San Francisco’s Pride Parade every year.